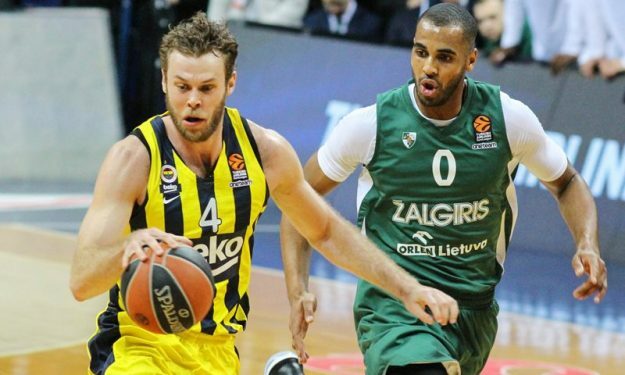 The EuroLeague playoffs are set to start and various betting options are available. Game 1 of any best-of-five series presents its risks. In theory, a win from the visiting team gains the club a significant advantage the rest of the way. All eight teams that made this far have players full of playoffs experience, but that doesn’t rule out any upset. Handicap options in three out of the four Game 1 contests provide an interesting betting value. Fenerbahce Beko, CSKA Moscow and Real Madrid are on the driver’s seat, but betting on them to simply win doesn’t make our cut. We will prefer the handicap win for the visitors in all three cases. Panathinaikos OPAP, Zalgiris Kaunas and KIROLBET Baskonia are able to stay in touch and attempt to steal a “W” down the stretch. The other match is between Anadolu Efes and FC Barcelona Lassa, but we will wait and see on the more balanced postseason series.